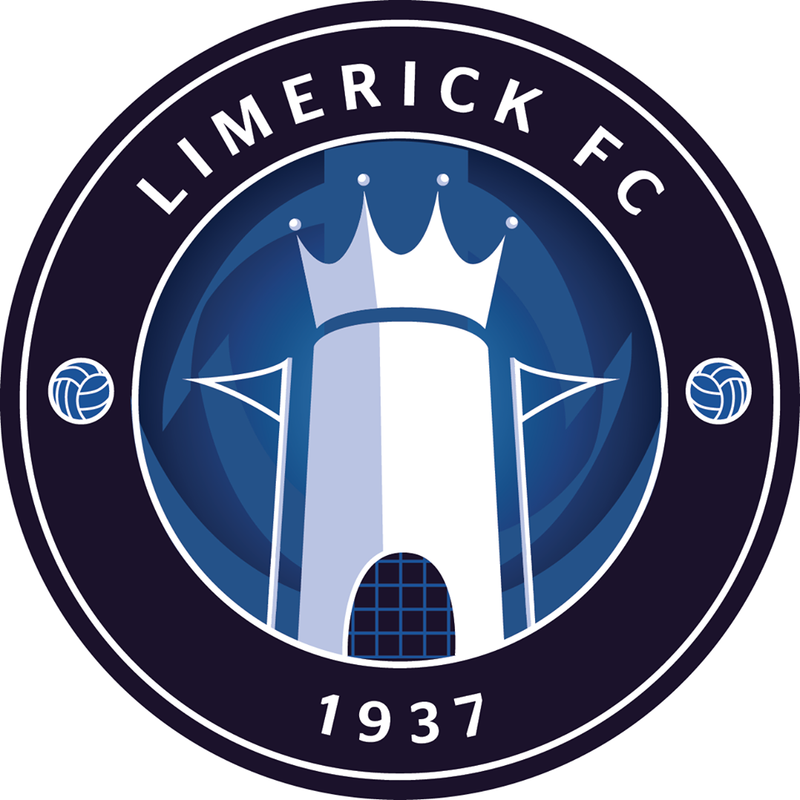 Home » Snapchat: Add Limerick FC’s Official Account Now! 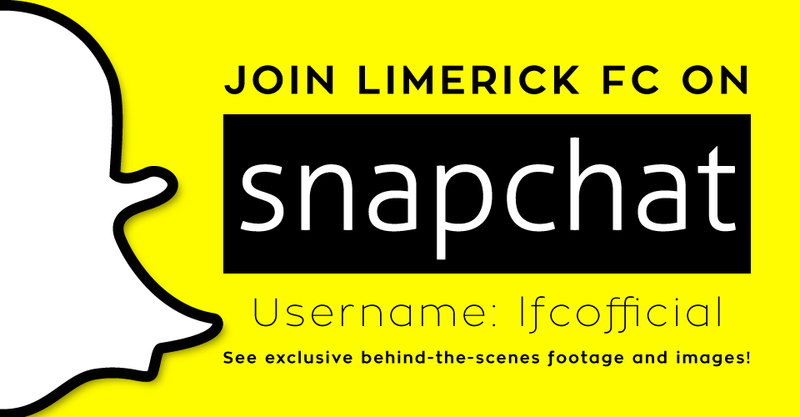 » Snapchat: Add Limerick FC’s Official Account Now! 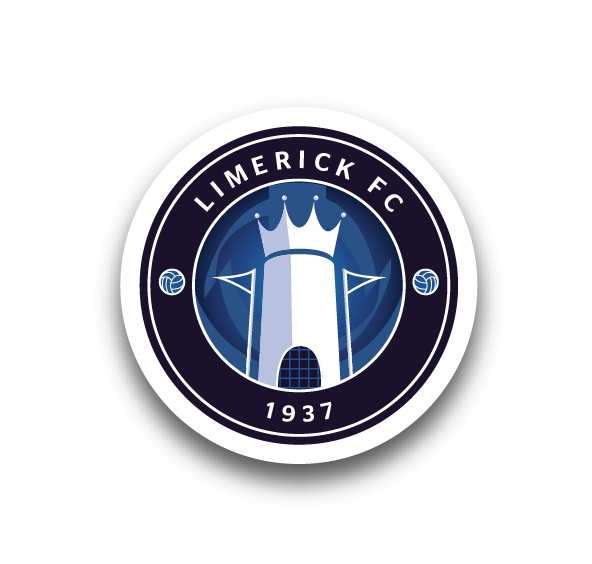 Snapchat: Add Limerick FC’s Official Account Now! Limerick FC are on Snapchat where you can view behind-the-scenes footage and images from the Training Ground and on Matchdays. You can add the club with the username LFCOfficial. See Matchday like you’ve never seen it before!